30 APRIL, 2018. 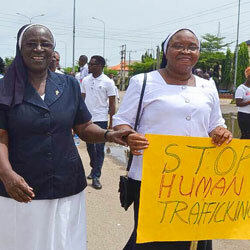 Sister Patricia Ebegbulem SSL and Angela Onyema SSL joined forces with the Catholic Youth Organization of Nigeria earlier this month, and organised a rally against Human Trafficking to mark World Youth Day and raise awareness. 30 APRIL, 2018. 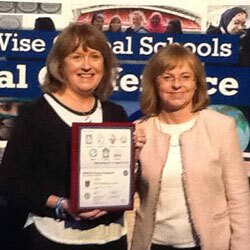 Great work has taken place so far in this academic year across Irish St Louis Post Primary schools in the area of Global Citizenship Education, according to Finola Cunnane SSL, Co-ordinator of the St Louis Schools’ Network. 28 MAR, 2018. 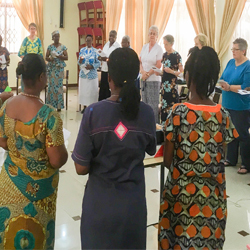 The 2018 ELM took place in Accra, Ghana, from February 15 to 27, and was attended by all Area Leadership Teams and the Central Leadership Team, facilitators and a support team. The aim of the ELM was to review the current situation of the Institute and discern communally, the way forward. 28 MAR, 2018. 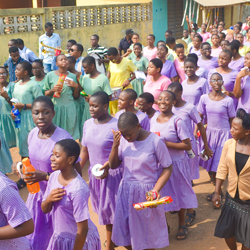 This year marks the 20th anniversary of Louisville Girls High School, Ijebu-Itele, Ogun State, Nigeria. 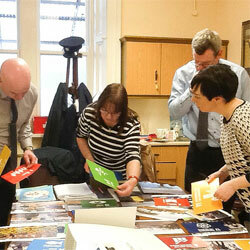 There are lots of events planned to mark this milestone year, and some events have already taken place. 28 FEB, 2018. 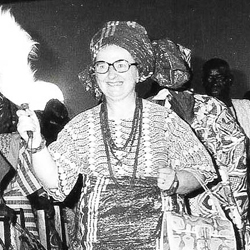 On February 14, 70 years ago, the first St Louis mission was opened in Nigeria, in Kano. Later that year, in October, a second mission was established in Ado-Ekiti. Kano’s foundation date is St Valentine’s Day, 1948. On this 70th anniversary of their foundations, the names of Kano and Ado will bring back many memories for sisters who served in these great missions over many years.